A cup of coffee had police and community members bonding in #Reading on Saturday. 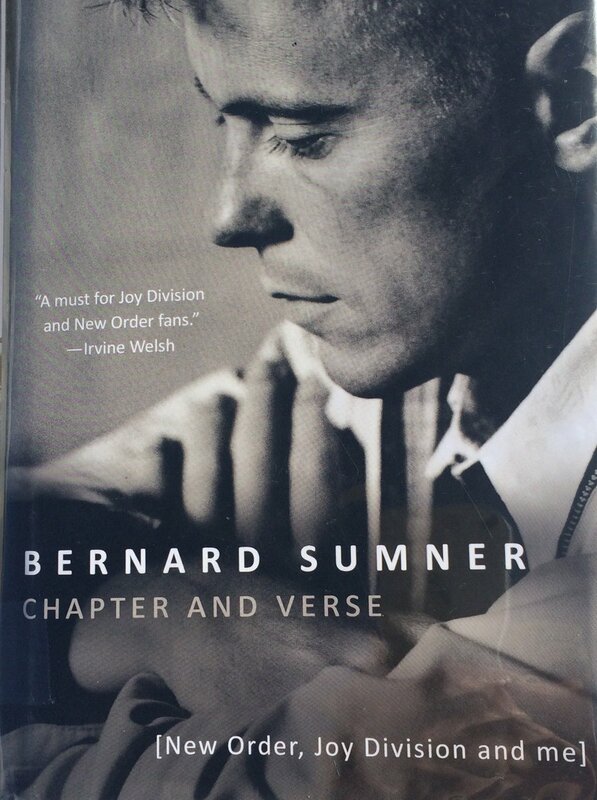 "A must for Joy Division and New Order fans." FT #Reading 5 - 7 #Arsenal. What an incredible game. RT if you agree!